Get full and total organization of all your clamps and save! This affordable Clamp Rack Combo keeps all your clamps safely stored and lets you attach themto the Pack Rack Tool Storage System (#21834, sold separately). 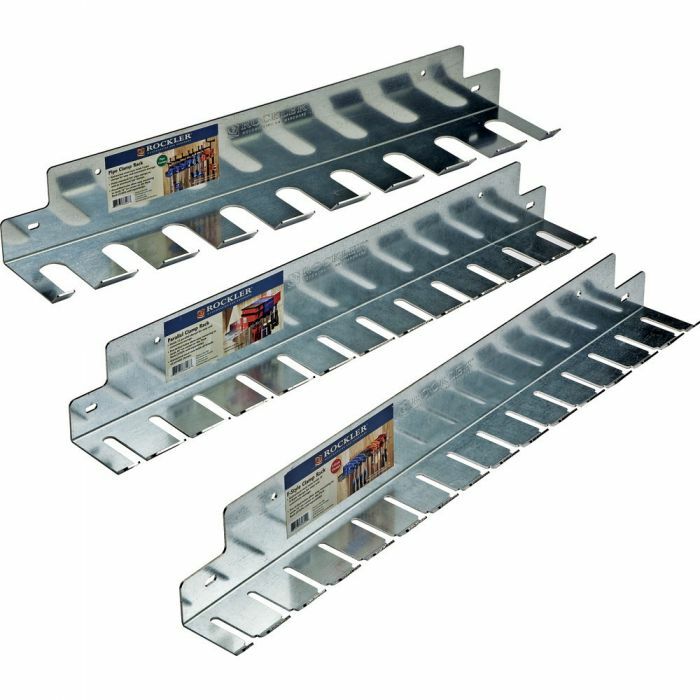 Slotted holes for attachment to the Pack Rack Tool Storage System (#21834, sold separately).